Window Cleaning – Amazingly Clean, Inc. This is the one service that can be taken on by home owners, but 80% call it quits! Why? Well it takes pressure washing, ladders, cleaning products that don’t leave streaks, paper towels, squeegees of different sizes, window scrappers to remove paint over-spray and mineral build-ups; not to mention tools to cut the hedges so windows on the second story can be reached. And that’s only cleaning the outside. You get the picture! Call to schedule an on-site estimate, unless you’re willing to take it on for yourself as a home improvement project. Amazingly Clean did an “AMAZING” job cleaning our tile floors, carpets and shower tiles. Our ten year old tiles/carpets looked brand new and we were 100% satisfied with their work. In fact, we were so impressed that we had them come back to clean our windows and lanai. Once again, we were completely happy! I’m a new homeowner and my windows & lanai were filthy, it seemed as if they never were cleaned. 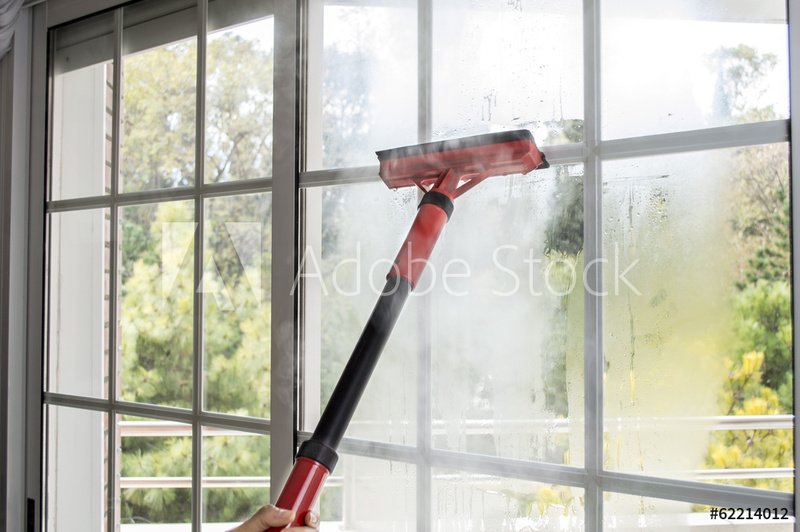 I hired a window cleaning company, they sprayed the lanai with a cleaner which they said would wash away the mildew, it did not – they didn’t charge me, but they told me they couldn’t help me. Luckily Amazingly Clean could… they worked diligently and my lanai now looks brand new! Hard working, fair, and honest. I won’t use anyone else to clean ever again!